Piper nigrum. Black pepper essential oil works well for easing symptoms of head colds including sinus pressure, stuffy nose and sore throat. 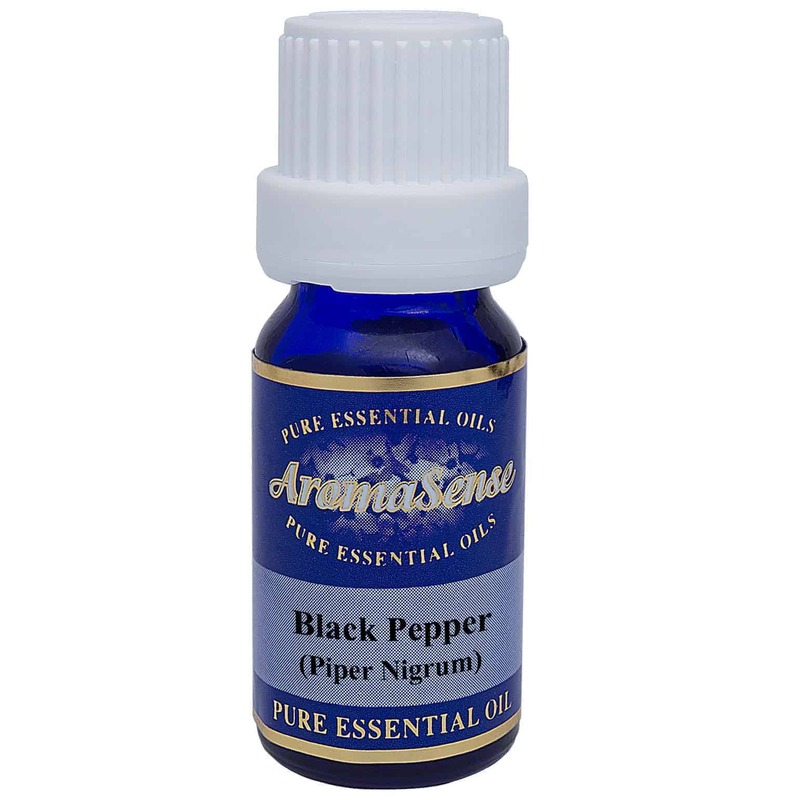 Black pepper essential oil is extracted from the plant with the botanical name of Piper nigrum. 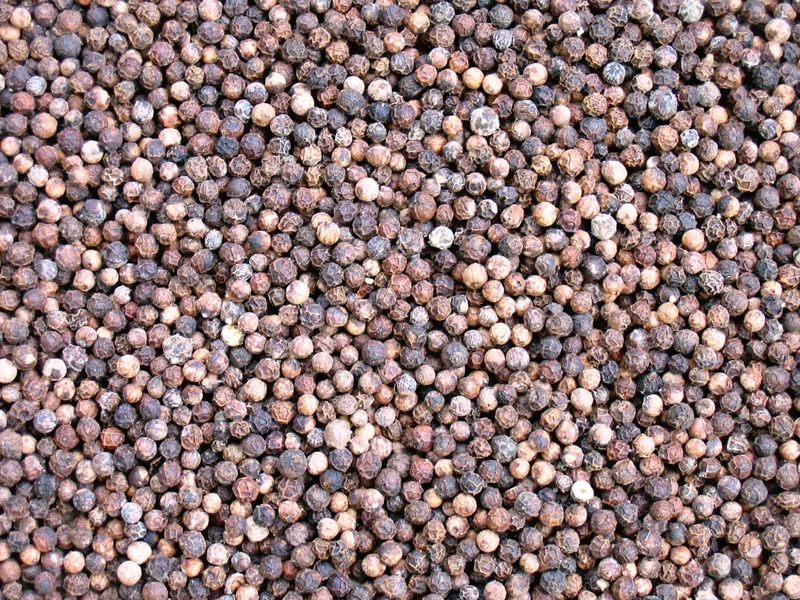 Unripe, sun-dried peppercorns are used for the extraction of black pepper oil. At one point peppercorns were used as currency and traded along side of gold, although gold was considered cheaper than black pepper. What does black pepper oil smell like? Black pepper oil is strong and spicy with a peppercorn aroma. Where has black pepper essential oil been sourced from? This particular black pepper oil originates from France. How is black pepper essential oil extracted? Black pepper oil is extracted by steam distillation. What other oils blend well with black pepper essential oil? 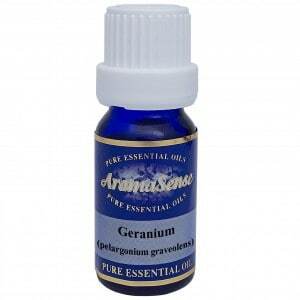 Black pepper essential oil blends well with woody oils such as frankincense, patchouli, sandalwood and vetiver. It also is wonderful with the floral and spicy oils like geranium, jasmine, lavender, marjoram, neroli, ravensara and ylang ylang. How can I benefit from black pepper oil? Black pepper isn’t just something to season your food with. Black pepper essential oil works well for easing symptoms of head colds including sinus pressure, stuffy nose and sore throat. Among its many other uses, it stimulates the digestive juices aiding those with digestive problems. It can be beneficial for providing relief from muscular aches and pains too. 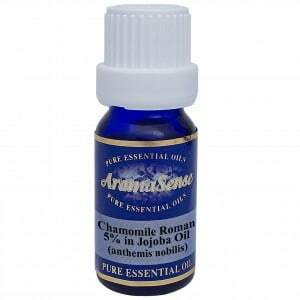 Like most topical essential oils, those with easily irritated skin should do a skin test before full application. Although a powerful oil, there’s nothing to worry about as long as it is used in small doses. 100% Therapeutic black pepper essential oil.